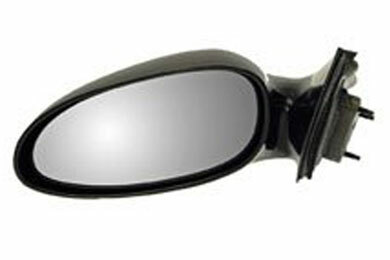 Dorman 955-528 - Dorman Side View Mirror - FREE SHIPPING! It was the exact replacement. I will use autoanything as my parts store. Free shipping was a great bonus. 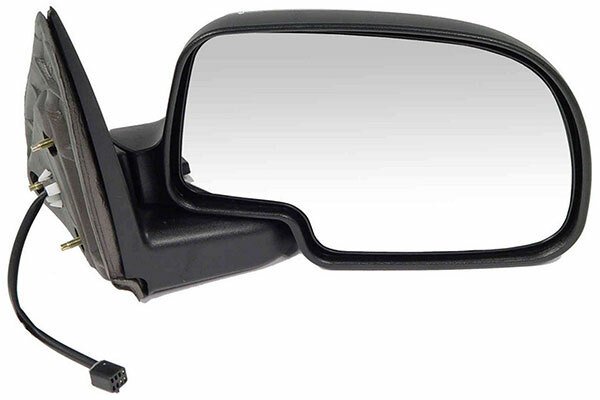 Reference # 766-328-805 © 2000-2019 AutoAnything, Inc.